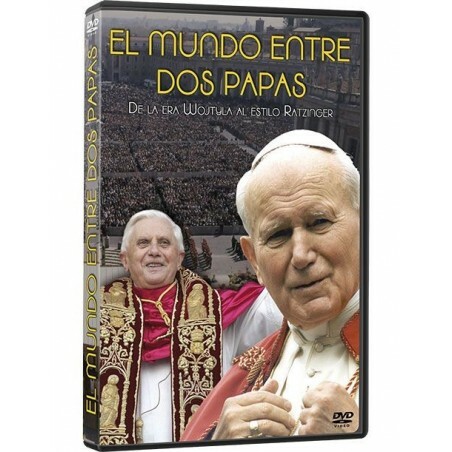 THE WORLD BETWEEN TWO POPES. 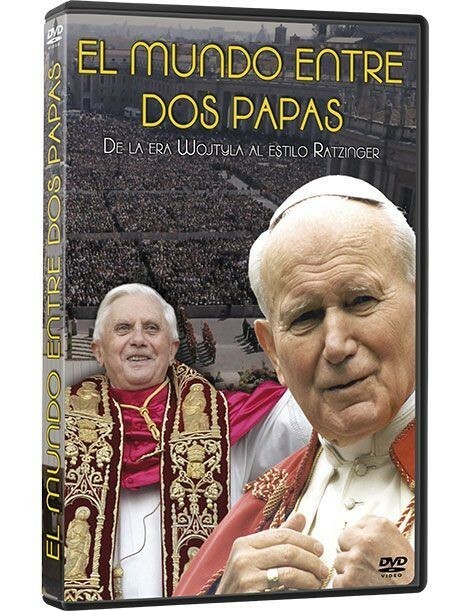 Following the remarkable papacy of John Paul II, the world has discovered the true image of the new German Pontiff. 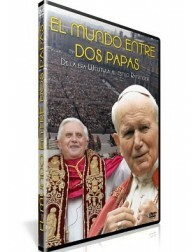 What lies behind the apparent timidity of Benedictine XVI? 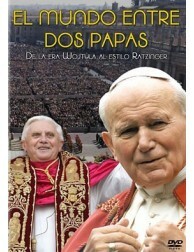 Where does he want to lead us? 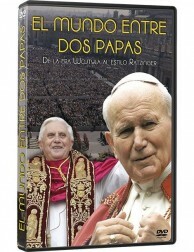 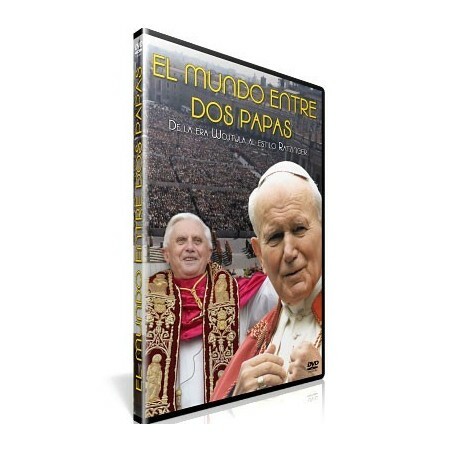 This DVD includes moving images of the end of the Wojtlya Era, the selection of his successor and the new verve of the current Pontiff. 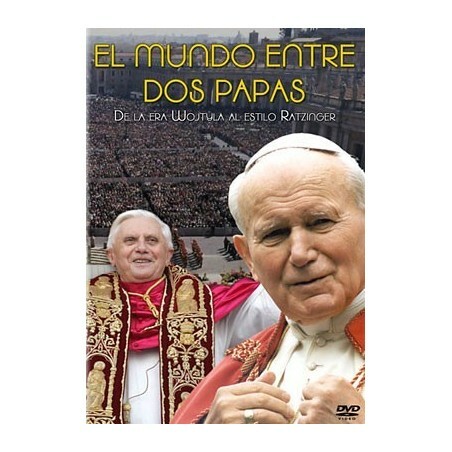 Original Title: EL MUNDO ENTRE DOS PAPAS.